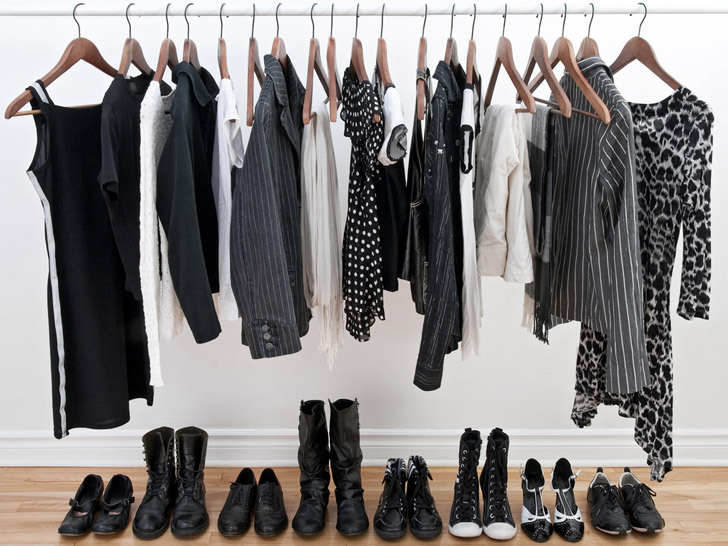 If your closet looks like something from an episode of Hoarders, you’re in good company. 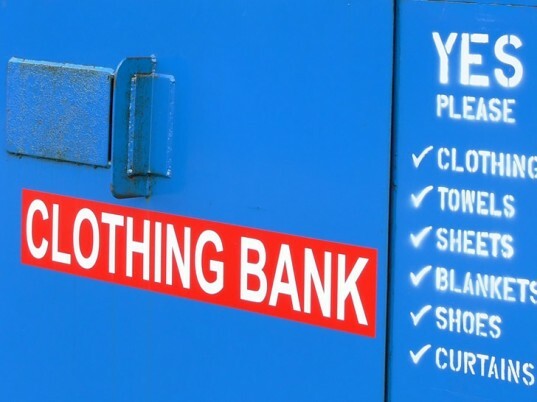 British consumers own roughly £30 billion ($46.5 billion) worth of clothing that they haven’t worn in at least a year, according to a new report by Waste & Resources Action Programme, a U.K.-based organization that specializes in resource efficiency. Released on Wednesday, Valuing Our Clothes provides the first “big-picture look” at the garment industry’s impact from design to disposal. The average U.K. household owns an average of £4,000 worth of clothes, 30 percent of which languishes unworn, according to researchers. Each stage of the clothing life cycle has a significant environmental impact, says Liz Goodwin, CEO of WRAP. More than 90 percent of the water footprint occurs during fiber and garment production, frequently in countries with severe water stress or scarcity. The carbon footprint from washing and drying corresponds to 10 percent of automobile emissions across the United Kingdom. Over 90 percent of the water footprint occurs during fiber and garment production, frequently in countries with severe water stress or scarcity. The majority of waste arises, however, once an item is no longer wanted. A third of all the clothes we buy, researchers found, ends up in the landfill every year, accounting for an estimated £140 million worth (around 350,000 tons) of textiles that have commercial value as reused garments, wiping cloths, or upholstery stuffing. Worse, with the falling prices of clothing, consumers are buying more and cheaper garments than before. Our growing consumption also means we’re increasing our carbon emissions. We can achieve significant financial and environmental gains by changing the way we use and dispose of our clothes. 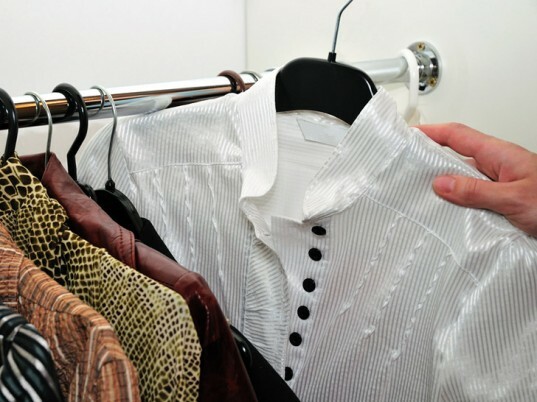 We can also extend the lives of our clothes by wearing them for longer, passing unwanted duds to family and friends, or exchanging or sharing them, Goodwin adds. Conversely, we can satisfy our desire for novelty by opting for preowned wares. Instead of binning castoffs, we should take advantage of donation bins or other textile-recycling programs.